Wagamama has confirmed plans to launch a spin-off food-to-go brand and roll out further delivery kitchens over the next 12 months, according to its new owners. That a grab-and-go concept, dubbed ‘Mamago’, will offer a newly-developed Asian menu to "capitalise on increased customer demand for convenience." The initial pilot is planned for launch in the second half of this year. 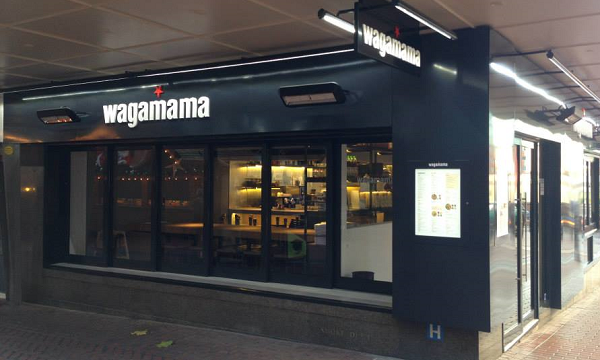 In Wagamama’s interim report, the brand reported a turnover of 13.2% for the three-month period to February 3, 2019, taking in £81.6 million. Like for like sales in the UK grew by 9.1%, while that of the brand’s US operations saw a growth of 10.0% during the period. Adjusted EBITDA was up 11.9% to £12.9 million from £11.5 million recorded last year. Year-to-date, this brings Wagamama’s turnover to £260.5 million, up 13.5%, while like for like sales increased 9.7% in the UK. Adjusted EBITDA increased by 10.5% to £38.7 million, compared to the £35.1 million last year. 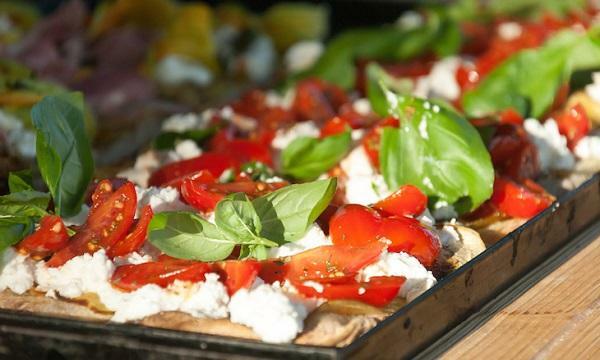 According to the report, growth was driven by the continued expansion of the brand’s restaurants in the UK and abroad. Five new outlets opened during the 40-week period in the country, while new stores opened in countries like the US, France, Qatar, Norway, Italy, the UAE, and Spain. “The latest wagamama results show the business momentum remains robust and we are continuing to grow strongly. It reflects our relentless commitment to building a brand with purpose, which cares deeply for its teams and its guests and focuses on anticipating their needs,” wagamama CEO Emma Woods said in a statement. The pan-Asian casual dining chain was acquired by The Restaurant Group (TRG) last year. Even as it completed the acquisition of Wagamama, TRG saw losses in its like for like sales and earnings for the 52 weeks ended 30 December 2018. Like-for-like sales shrank by 2.0% during the period, but total sales saw a 1.0% bump to £686.0 million from the £679.3 million reported in 2017. Adjusted profit before tax fell to £53.2 million from £57.8 million last year. Adjusted EBITDA for the group was recorded at £87.9 million, down from £95.8 million of the previous year. However, TRG's current performance showed that like-for-like sales are up 2.8% for the ten weeks to 10 March 2019. The group recently confirmed that it has put a further 22 sites on the market.